Hi ... 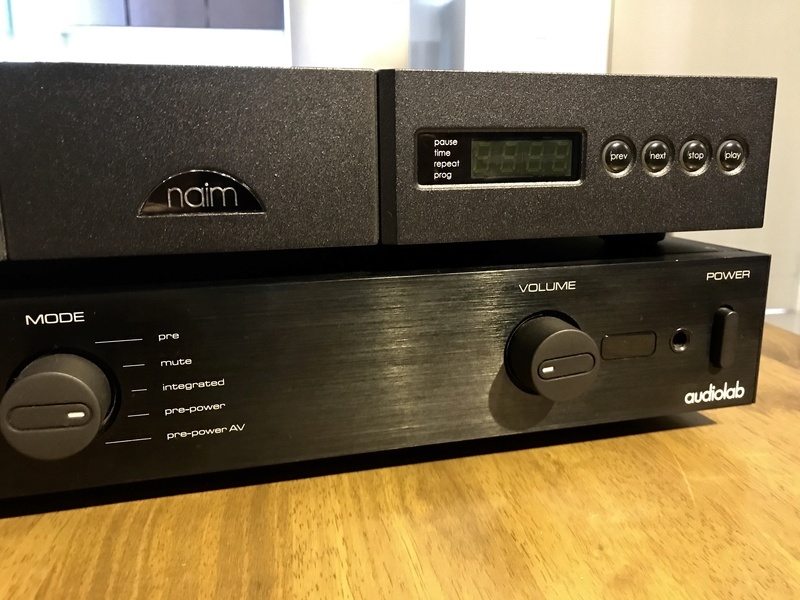 I am letting go of my Naim CD player and the Audiolab integrated amp. Time to upgrade and help spur the economy a bit. This CD player is in good condition. It’s a nice sounding CD player with good clarity. Sound is slightly punchy with a taut low end. Comes with box and manual. No Naim connectors. No remote. This 60w per channel amp is in very nice condition. It’s a good amp for a simple set up. Still has its box and remote. The amp has a slightly pronounced mid-high and a decently tight low end (but not earth shattering). 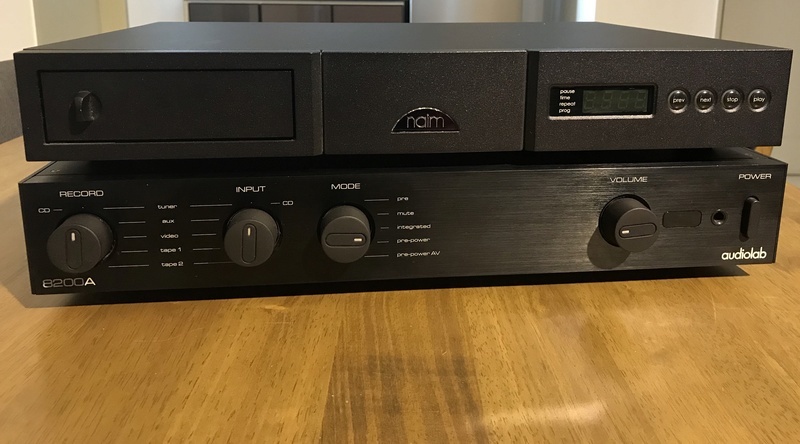 Naim CD5i is sold. 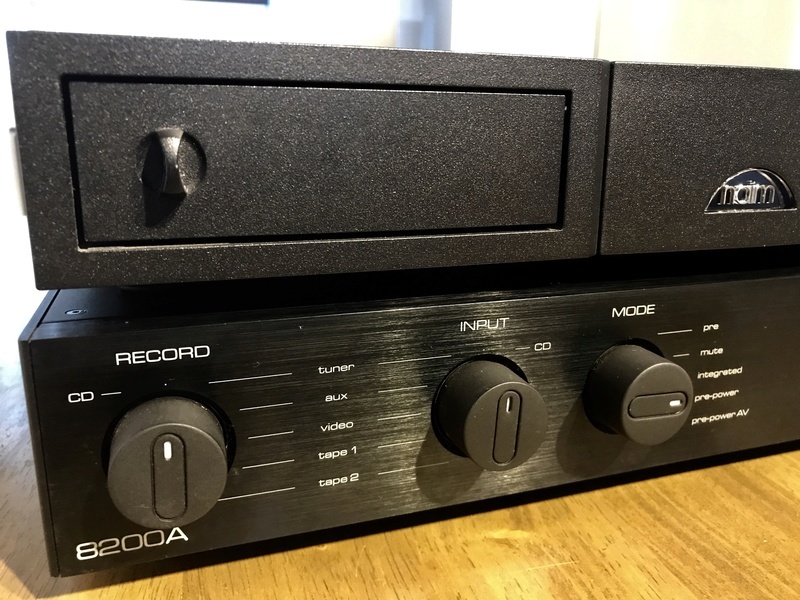 The Audiolab 8200a still available. Check out the price. You can’t go wrong with it!